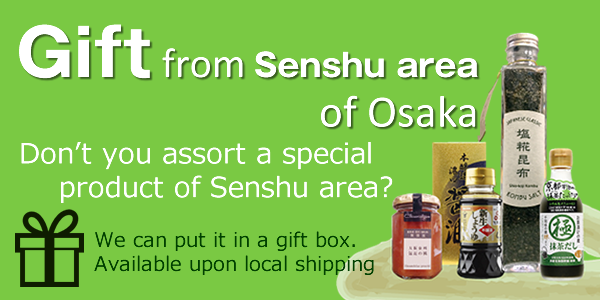 Senshuan is a shop that express our passion for local foods and products here in Sakai and Senshu. Here is some information about our events and latest news. We also let you know about events taking place in our neighborhood. Check our latest news on Facebook. © 2019 senshuan All Rights Reserved.